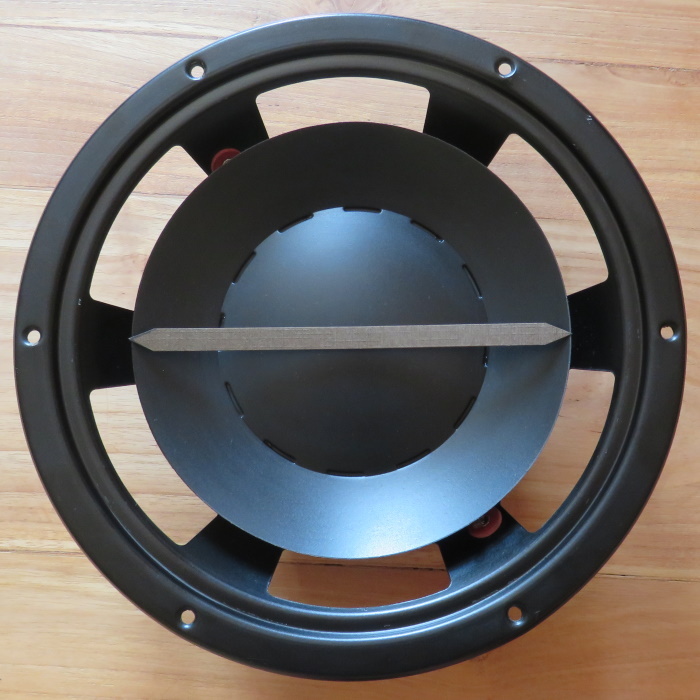 Sometimes we receive inquiries from customers who want to measure their own speaker surrounds because they can not find specific surround in our shop. Below is an instruction for self-measurement of your old speaker surround. The most important size measurement is the cone size. This size can best be determined after a woofer has cleaned the old edge is removed. 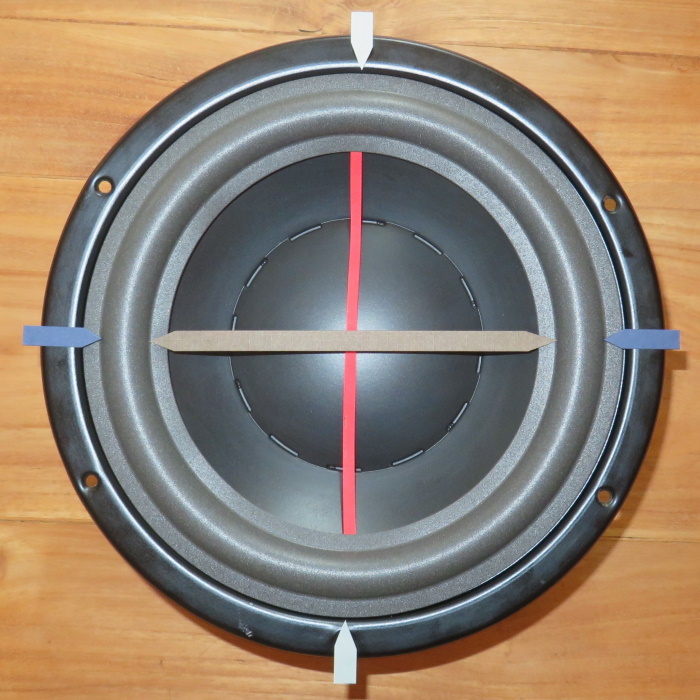 If you have a set of woofers we recommend to clean one woofer completely, and leave the other in its original condition (don't remove the old surround) so you can measure some more sizes if needed. The "clean" woofer you use to determine the cone size. The cone size is the size in the picture below. If you want to measure an oval surround there's more variables. To make things easy, we only need four numbers. Please follow the diagram below. From these four numbers we can deduct the other numbers.